The Manchester Derby is upon us and the iconic fixture marks Remembrance Sunday. Experiencing an upturn in fortune, José Mourinho looks a happy man following a Turin turnaround – but his relentless nemesis Pep Guardiola is ultimately dominating in the division once again. Pragmatism visits possession; blue welcomes red; City host United prior to the international break. (4-1-4-1) Ederson; Walker, Stones, Laporte, Mendy; Fernandinho; Mahrez, B. Silva, D. Silva, Sterling; Agüero. As the international break looms, this match signals the end of what could have been a nightmare run – with two wins, one draw and one defeat thus far. 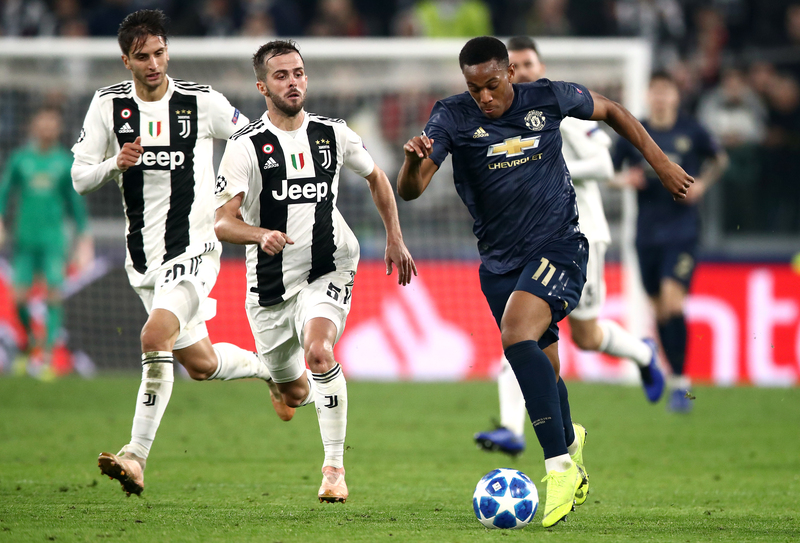 Inflicting a first loss of the campaign for Juventus in midweek, the quality in previously struggling players such as Victor Lindelöf & Anthony Martial is beginning to shine through. Squad morale should be high with two added-time winners in the last eight days but it is undeniable that City will be eager to claim victory due to the shock result last season that spoiled their title party. Paul Pogba missed training on Friday with a “small injury” which means he is doubtful for the match. (4-3-3) De Gea; Young, Smalling, Lindelöf, Shaw; Herrera, Matić, Pogba; Lingard, Sánchez, Martial.